Things are looking great so far this year for gaming on the Mac. 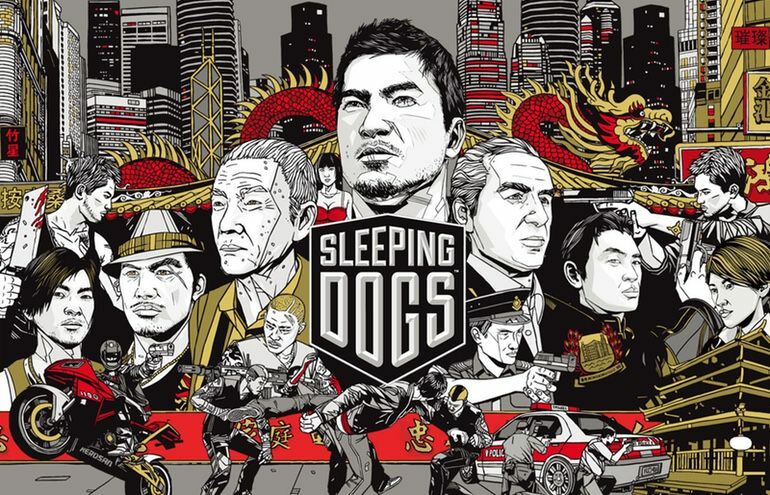 First Xcom 2 (review coming soon) and no Feral have dropped the news that Sleeping Dogs: The Definitive Edition will be available on Steam and via the Mac App Store. 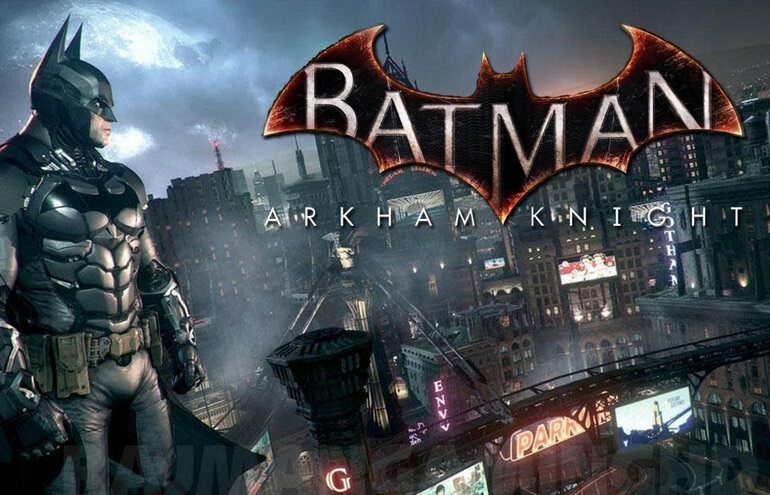 It might be just a little late but Batman, Arkham Asylum has hit the mac store. This was one of my favourite games on the PC and hooked me in for hours so it’s nice to see it hit the Mac. [pullquote_left]It’s a cracking game but why can’t we get it for the steam price of 9.99? [/pullquote_left]Priced at 27.99 (at the time of writing) the game comes in at 8.5gb in size so those with download caps might want to keep an eye on their limits. As one person in the comments points out you can get the same game for the PC for ONLY 9.99.